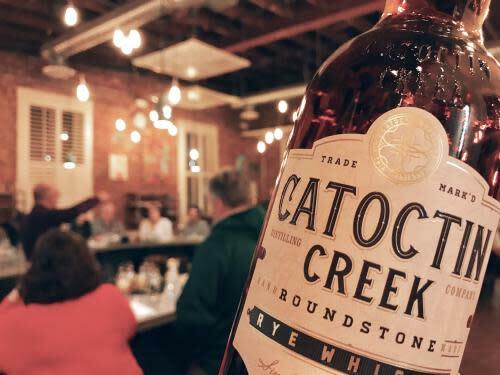 Happy 10th Anniversary to Catoctin Creek Distilling Company! This distillery is bringing lots of spirit(s) to downtown Purcellville on Saturday with live Dixieland Jazz music, Southern inspired bites, fantastic drinks and a special Q&A with owner and founder, Scott Harris. Dance and party all night, and enjoy wonderful cocktails made with local ingredients, craftsmanship and care! Start the spring season fresh with an Oyster Fest! The folks at Nomini Bay will bring their best to Dirt Farm, selling and shelling their oysters straight from the Northern Neck of VA. Get them on the 1/2 shell or charbroiled, featuring specialty flavors and the classics! Explore the embedded history and beauty of Loudoun&apos;s country roads on Saturday evening at Old Ox Brewery with photojournalist Douglas Graham and journalist Danielle Nadler. They&apos;ll present their work with America’s Routes, a project of The Mosby Heritage Area Association that aims to capture and preserve these roads through stories and photos. Graham will share his award-winning photography and “The Long Road Home,” an Emmy-nominated documentary about the project! Yes, everyone can taste wine as it flows into their mouths, but do you know HOW to taste it? Sample six different Breaux wines and learn how to break them down beyond the categories of delicious, awesome or yuck! Learn about color, clarity, aromas, flavors, alcohol, tannins, acidity and more so you can identify the elements that make each wine unique. Michelin-Star Chef Davide Palluda is in town for just one weekend and one cooking class at Salamander! 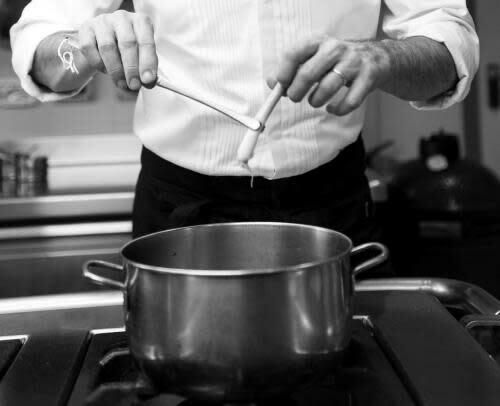 Don’t miss this exclusive hands-on class and learn the art of Italian cooking from a true northern Italian Chef. In 2000, he was elected best young chef of the year by the Espresso Guide and was awarded a Michelin star, which he has never lost. He is acknowledged as being one of the best Italian chefs. Buon appetito! 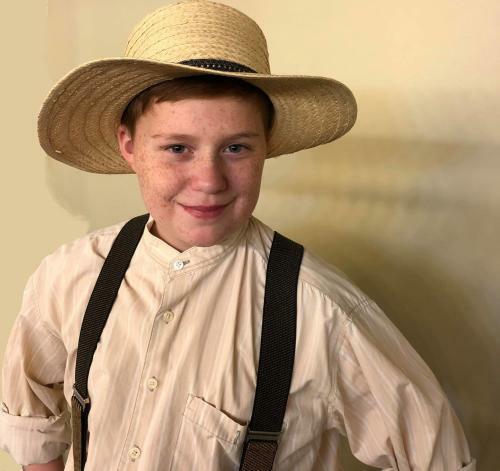 VSA-Loudoun presents, “TREASURES: The Musical Adventures of Tom Sawyer,” an original musical adaptation of the Mark Twain classic. VSA-Loudoun is an organization dedicated to providing creative opportunities to people of all abilities through performing and visual arts. Get your tickets now for this fun-loving, good-time performance!